onelove Entertainment * The Source for URBAN GOSPEL MUSIC » ! 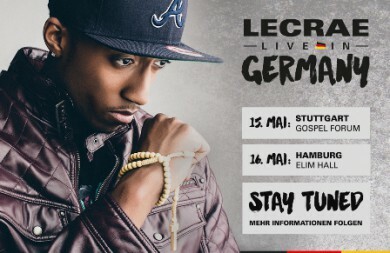 LECRAE LIVE in Germany !
! LECRAE LIVE in Germany !